Seeds To Sow In September. 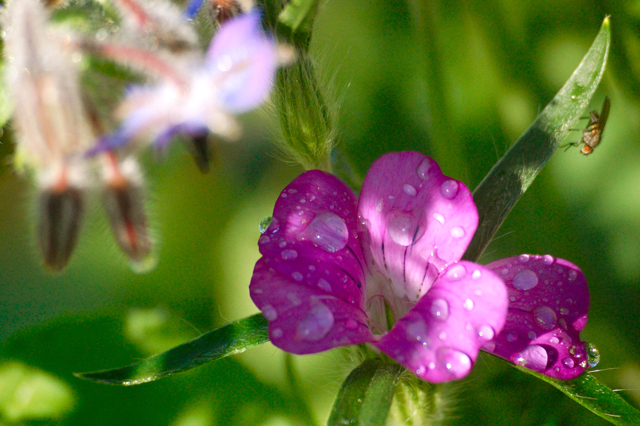 It is the wise flower grower who has seeds to sow in September. Not all flower seeds can be sown in Autumn but our hardy annuals can be…though you won’t see much top growth over the winter, rest assured that those chaps in the root department are working away quietly underground… this means that come the warmer weather in spring the plants are off the blocks quick smart. Not only will they be earlier to flower but they will be much bigger, stronger and will produce more flowers. Here are my favourites that I shall be sowing in mid September. Being that I’m moving the Higgledy Garden down to Cornwall…my September sowing is not quite as straight forward as usual…but I shall get them sown and will report on their progress. 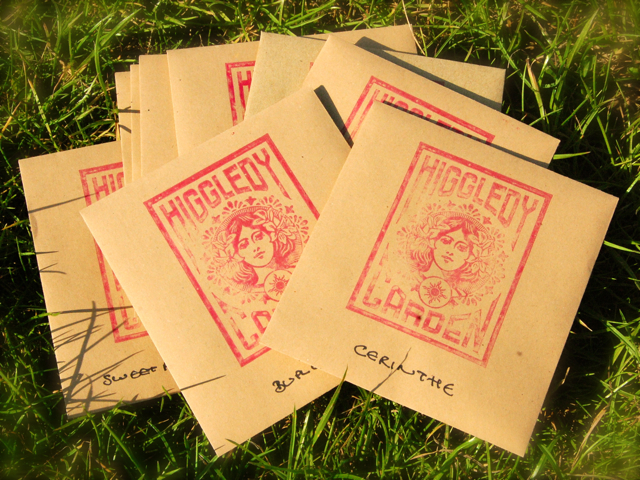 Now happily for all…the kind Mr Higgledy has put together this collection with fewer seed numbers per packet in order that you can buy all 12 packets for just £12 including postage and packing…what a jolly good egg…hip hip!!! Have fun peeps…let me know if you have any questions. Dahlia. ‘Cactus’. Aster. ‘Ostrich Plume’. 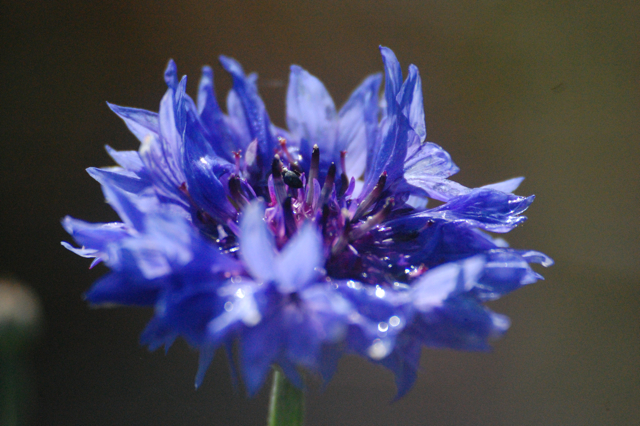 I’ve just ‘bigged up’ Higgledy Garden’s seeds for autumn sowing on my blog. Hope you can cope with the demand. Thank you Sara…we of course remain prepared. ;) Thanks…the blog is ace! Good show.